Following in her footsteps! 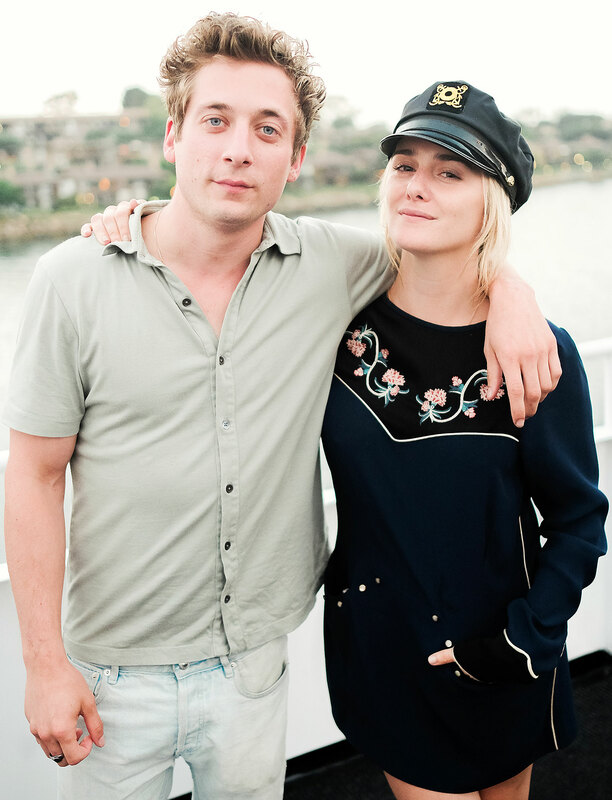 Jeremy Allen White has been a father for four months, and the actor is looking to his girlfriend, Addison Timlin, to pick up his parenting skills. The Homecoming actor and Timlin welcomed their baby girl, Ezer, in October 2018. The Critics’ Choice TV Award nominee admitted that it would be “great” if he and his girlfriend had another. If it was a baby boy, “then we could quit,” White told Us. He may have welcomed a family member in October, but the actor has to say goodbye to a fictional one on Shameless as Emmy Rossum exits the show.